Today’s recipe comes from the magical Mr Ottolenghi via a fabulous blog called Milli’s kitchen. The fruit fairy (our lovely neighbour who drops in random boxes of fruit on a Sunday morning – I know I’m blessed!) had left me a beautiful tray of figs this weekend and I immediately thought of Milli’s post. Blogging has transformed the way that people pass on recipes, I’m still amazed by everyone’s generosity (as long as they credit the original source). When I first started cooking professionally I worked for an Italian family on their very chi-chi yacht and was sent to learn a few family favorites from their home cook. It was like extracting blood from a stone, the old bag was not going to part with any of her crowd-pleasers (she probably even sabotaged the recipes she gave me) and I think this was often the way in the past. I know everyone loves to be nostalgic about recipes being handed down through the generations. I have to say it depends on your heritage; I’d rather be cooking Mr Ottolenghi’s fantastical figs than my mother’s (sorry Mum) rather hefty cheese and potato pie. I have been terribly lazy today, quite literally lifting this recipe from Milli’s blog, it did seem a bit of a waste of time to re-type the whole thing. Sometimes the “Chinese Whisper” effect can enhance a dish, with each cook adding or adjusting but this is SO delicious that I wanted to leave it as is. Oh, and that makes me think of my joke of the moment (not mine at all, some fab comic’s at The Edinburgh Festival) “There’s a rumour that Cadbury’s are developing a new Oriental chocolate bar…….could be a Chinese Wispa” boom, boom! Well, it appealed to my very childish sense of humour. Put together in a large mixing bowl the pomegranate molasses, lemon juice, 1 tablespoon of the sugar, 2 thyme sprigs, 1 tablespoon of water, the orange skin strips and a pinch of salt. Mix well to dissolve the sugar and then stir in the figs. Set aside to marinate for 30 minutes. Meanwhile, whisk together in a small bowl the mascarpone, yoghurt and icing sugar until smooth. Keep chilled. Remove the figs from the bowl (keeping the marinade) and arrange them snugly inside a small baking tray, roughly 20x20cm, the cut side facing up. 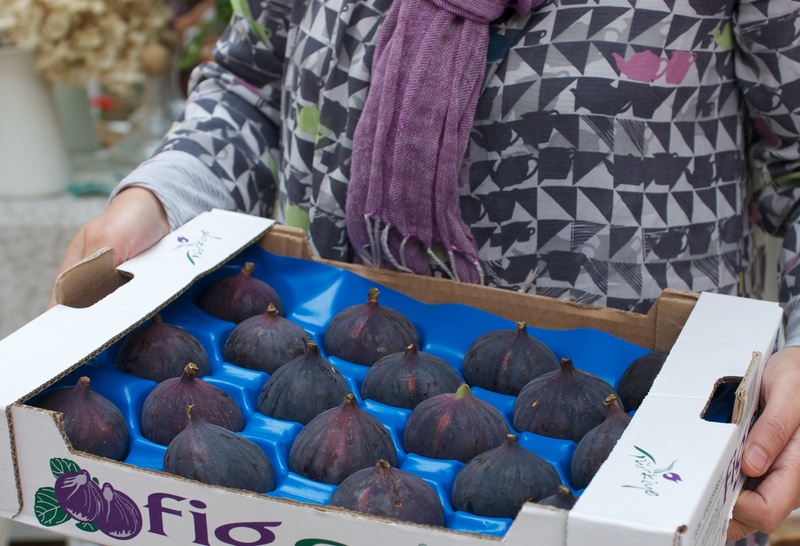 Sprinkle the figs with the remaining sugar and put under a hot grill, clearing about 15cm from the grill. 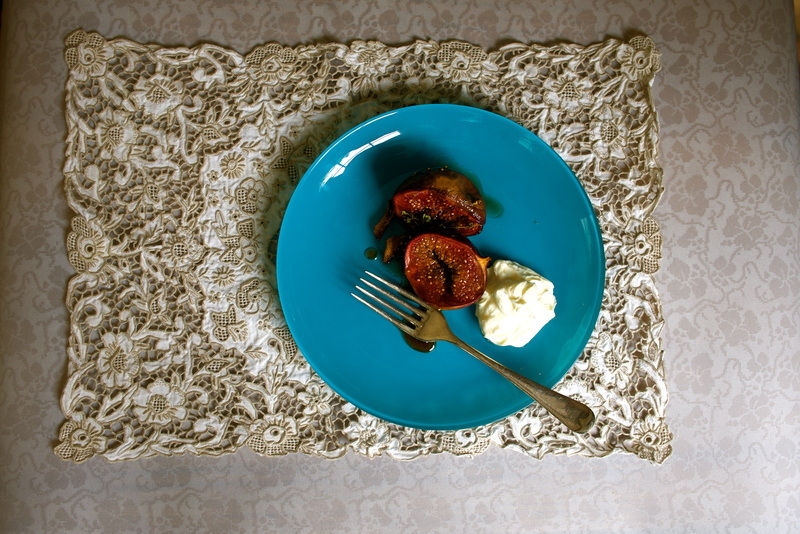 Grill for 10 minutes, or until the sugar has caramelised and the figs softened. Meanwhile, pour the marinating liquids into a small saucepan, bring to the boil and then simmer for 2-4 minutes or until the sauce is reduced by half and has a consistency of runny honey. Transfer the hot figs to serving plates and spoon over any leftover syrup from the baking tray, then drizzle over the sauce reduction and sprinkle with picked thyme leaves. Place a spoonful of the yoghurt cream on the side or on the figs and sprinkle over the remaining orange zest. Serve at once. Just one more thing….food blogs aren’t only about sharing recipes. I came across Milli’s blog after seeing her Pug cake yes, you read it right and finished up, by way of admiring an avocado tree on another post, finding out about her parent’s amazing B&B near Malaga. Now I’m going to tell you more, oh yes so much more, about Rancho del Ingles in another post. In fact I would LOVE to run some cooking courses there, so watch this space. For now I’ll leave you with a few pictures; just a little taster. as well as others of my own. I can’t tell you how thrilled I am to receive your lovely comment Susan. There are days when you write a blog post and wonder whether anyone will even read it and so it’s wonderful to know that you’re enjoying it. Wow, what a menu for the christening, you must have been cooking for days! I hope that you have a wonderful time at Rancho del Ingles, send my love to Miyuki and yes I’ll certainly keep you up to date with any cooking course plans. 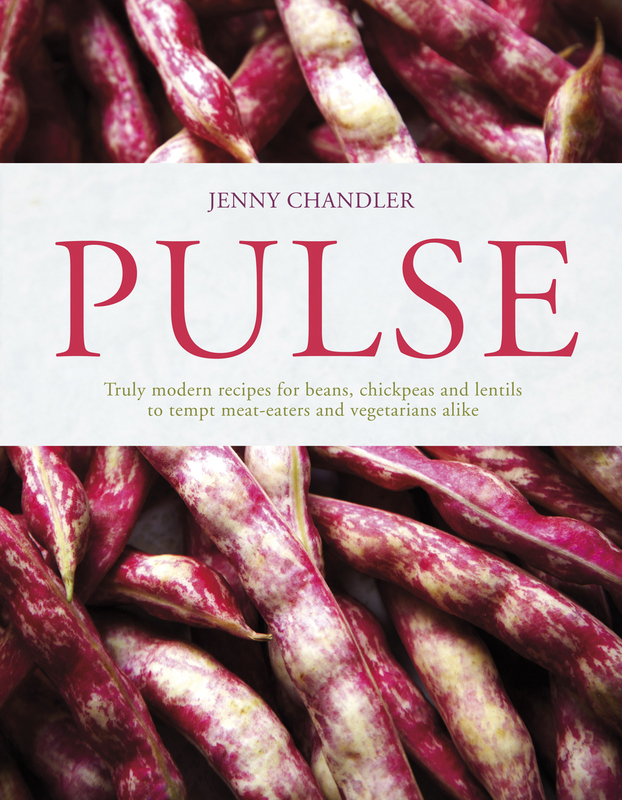 Enjoy your Pulse book and thank you again for such fabulous feedback, I love teaching and it makes it so worthwhile if you really feel that people have enjoyed the experience. Thank you Jenny for your lovely reply. When we cooked the dishes with you it all seemed so quick and easy and so I stupidly started cooking on the Saturday morning thinking I had plenty of time. I finished cooking at 12.10 on the Sunday – the christening was at 12.30 – and I still had to shower, wash my hair and change but I was in the church on time!!! There was a point on Sunday morning when I thought I would never get there. 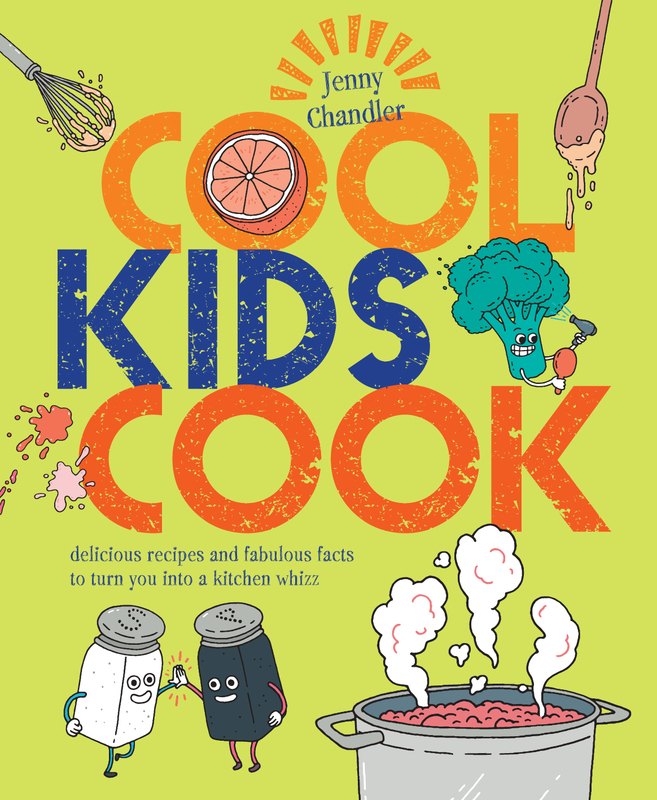 Cooking good – time keeping rubbish!!! Keep up the teaching and the blogging – you are great at both.